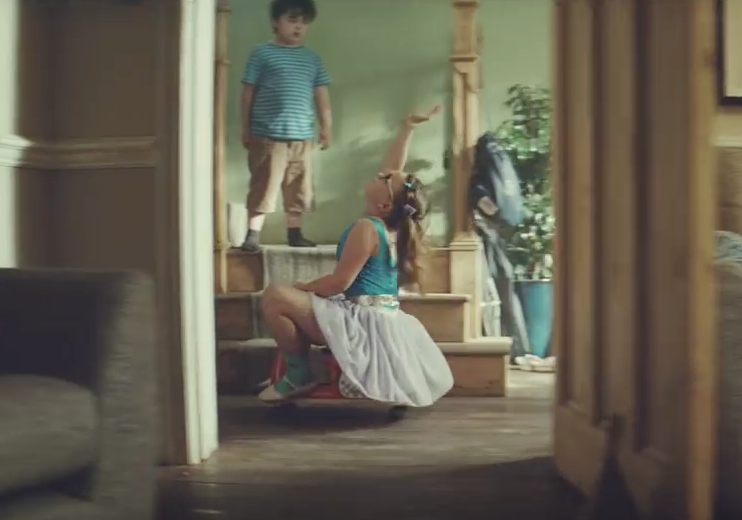 John Lewis – Home Insurance – Ad I like, maybe you like? Previous Old Spice randomness begins. Next Scion ads by Droga5.